Garden Buzz — A look at events, hive rental, wearable wings & Birds Inc.
Wannabe beekeepers might do well to call up Algonquin College, which runs a four-week 16-hour course entitled The Urban Beekeeper. Participants study everything from honeybee biology to beekeeping equipment and from bee feeding to Ontario beekeeping regulations. 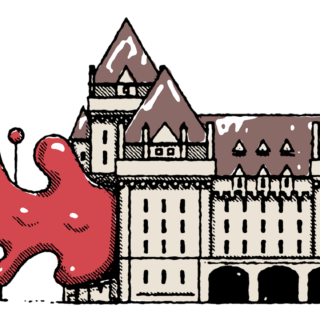 Courses are currently scheduled for April and October. Queen Bee Party launched last year as an annual family-friendly event at the Canadian Agriculture Museum to coincide with World Honey Bee Day. 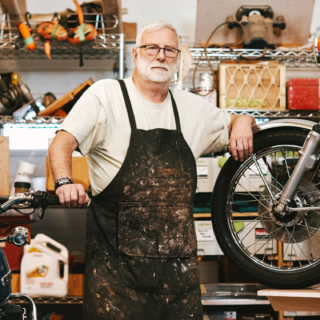 A bee-themed exhibit, lots of honey-themed goods for sale and, most important for gardeners, experts offering advice on setting up your own backyard beehive. 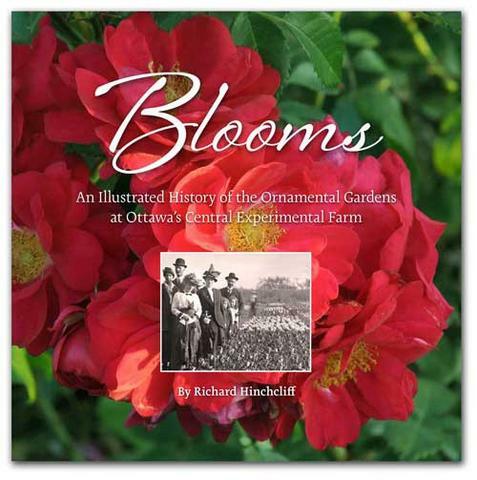 Local author Richard Hinchcliff pays tribute to both the successes of ornamental horticulture and the beauty of the gardens within Ottawa’s Central Experimental Farm in Blooms. It is illustrated with historic photos of the gardens and the unique flowers that were bred at the Farm and includes stunning photos that capture the splendour of the present-day gardens and plants. Available here. What better way to help the honeybee than to host a hive? It’s all the rage these days, and Gees Bees Honey Company has created a buzz with a hive rental service that’s bringing beehives to big backyards (you need about two acres) and rooftops across the capital. 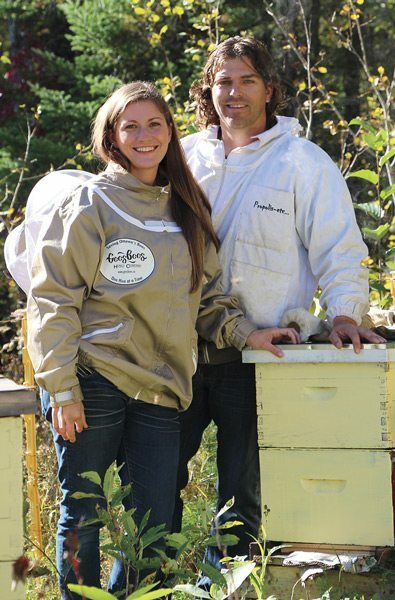 In 2016, owners Matt and Marianne Gee installed 75 hives in local backyards, and they have already received orders for 70 more for the 2017 season. 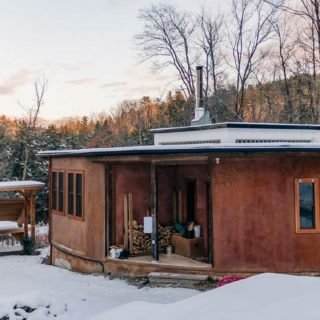 You pay a beehive rental fee (starting at $57 per month for a year). Gees Bees then installs your hive in late May or early June, stops by every few weeks to check on the colony, and hands you 24 jars of honey in September. How cool is that? As a bonus, think how impressed visiting friends will be when you serve up your own small-batch artisanal honey on their breakfast toast. Known simply as Wing, this pretty collection by Montreal-based jewellery artist Ana Catalina Montoya includes silver bracelets, necklaces, rings, brooches, and earrings. 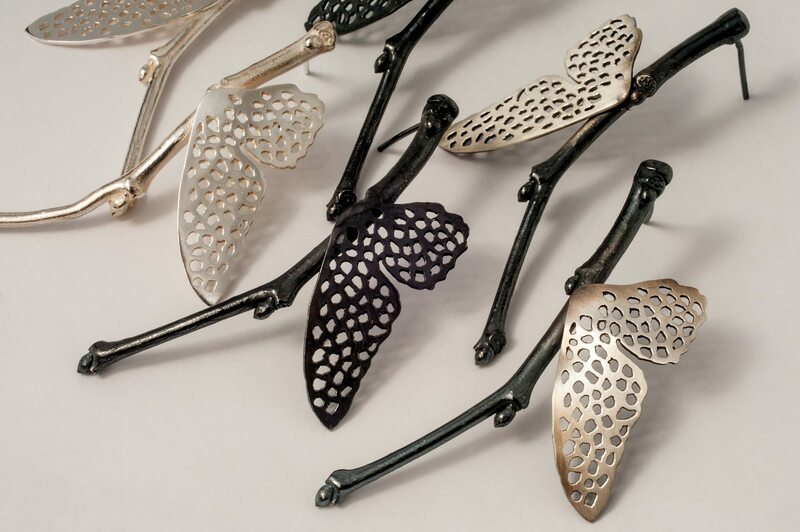 The dramatic hand-cast Long Wings earrings (right) see an elongated wing attached to a silver twig. Each of the two elements is available in a polished or oxidized finish. Montoya, who produces her work under the name Ka Joaillerie, sells through LA Pai Gallery (13 Murray St.). $145. 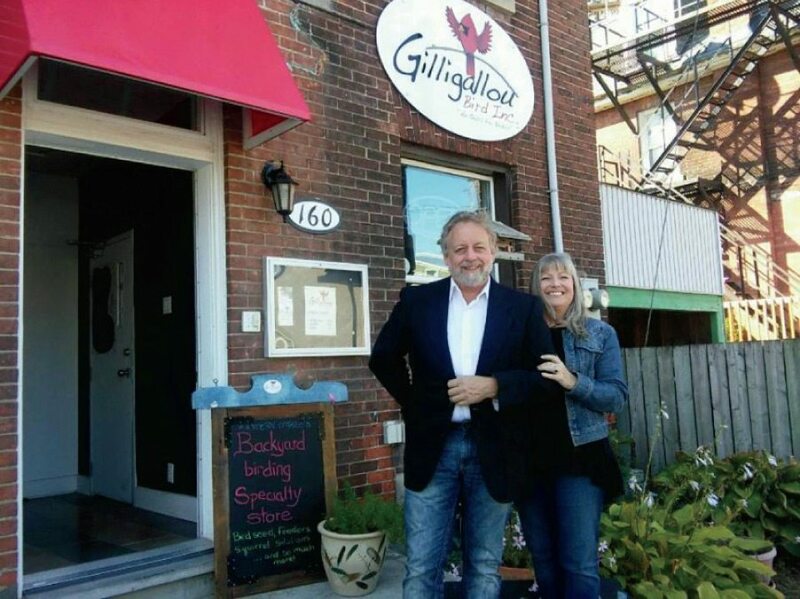 Bob Volks and Louise Beckinsale, owners, Gilligallou Bird Inc.
We opened the first store in Almonte in 2011, then the second on Preston Street last year. If I was crazy enough to open the first store in my 50s, I thought, why not a second store in my 60s! • I’m a bird, rocks, and trees kind of guy — I’ve always been interested in birds and nature in general. We are part of the natural process, which is why we have to educate ourselves and others. • We test our bird feeders and nesting boxes in our yard. If you go on our website, you’ll see that I post regularly on YouTube and write a blog with all kinds of information — from how to keep squirrels away from your feeders to how to install bird boxes. • If you stock fresh, good-quality seed, the birds will come. Once they find your food source, they’ll keep returning and your yard will become an oasis. • Last summer, I planted 1,000 square feet of my garden with a mix of native flowers and shrubs. It was amazing how quickly the wildlife moved in! I want to encourage urban gardeners to do this on a smaller scale in their backyards. • One of the lesser-known products we sell is bird-friendly coffee. It’s shade-grown in South America, so the forests aren’t being destroyed to support coffee production. The birds eat the bugs on the plants, so the growers don’t need to use pesticides. • We have a responsibility to make our gardens more bird- and bee-friendly. 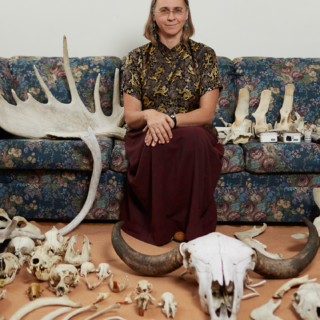 We have done so much to alter their environment that it’s time for us to give back and help.